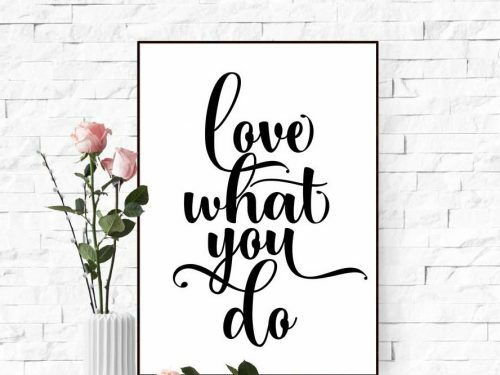 Printable wall art posters for home and office decor. Digital prints or so called “printables”are affordable but elegant and classy decor for your walls. As they’re instant download you have the files in minutes. Just print and frame, then hang on the wall. You can print the files at home or at a professional print shop such as Staples, Office Max, Fedex etc. For best results use matte photo paper or card stock. For quality but inexpensive frames I recommend the Ikea shops. Printables are for personal and small business needs. Please do not sell or share the files.